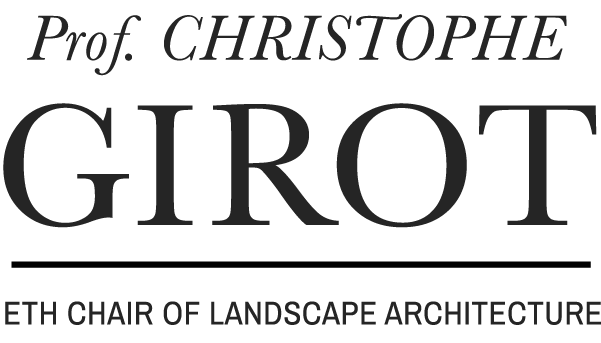 Christophe Girot is Professor and Chair of Landscape Architecture at the Department of Architecture of the ETH in Zürich since 2001. He has directed the Institute of Landscape Architecture since 2005 and received the ETH Golden Owl award for teaching excellence in 2016. – History and theory of Western landscape architecture. Emphasis at the Chair is given to large scale landscape design and modelling methods with particular attention to the topology of nature in and around cities. The LVML (landscape visualising and modelling laboratory) of the ETH funded by the Swiss National Science Foundation shared by the Department of Architecture and the Department of Civil Engineering and Geomatics has enabled significant advances in applied landscape design and point cloud modelling. Ongoing research with the NCCR in Digital Fabrication, the Kyoto Institute of Technology, CTI and SNF grants has yielded ground breaking results in point cloud design, modelling and acoustic sensing. Christophe Girot received a double Masters of Architecture and Landscape Architecture from U.C. Berkeley (1986-1988) as well as a Bachelor of Science in Environmental Planning from U.C. Davis (1981). 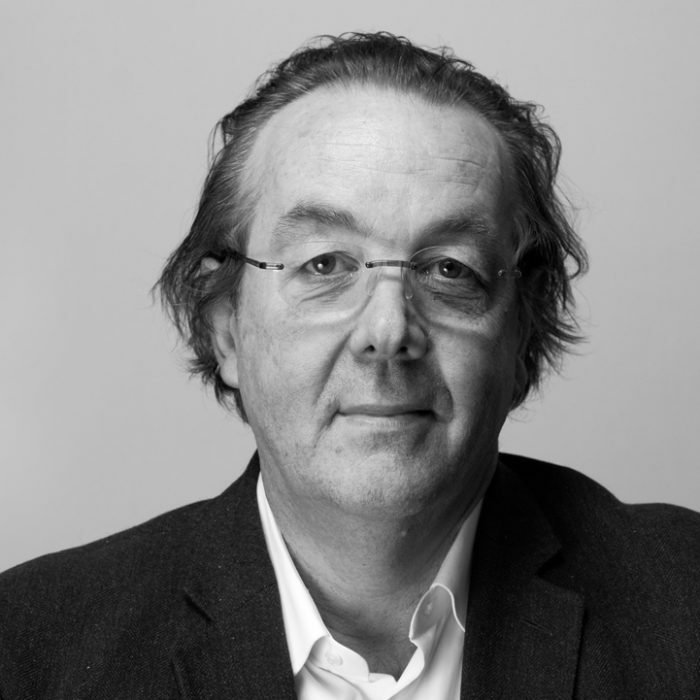 He was Professor and Chair of Landscape Architecture at the Versailles School of Landscape Architecture (Ecole Nationle Supérieure du Paysage) in France from 1990 to 2000 until he joined the ETH. He holds a practice in Zürich with projects in Europe and in Asia. The Sigirino Mound project for the Alp Transit Company in Ticino as well as the Brissago Garden project in Ticino with SAM architects test current limits of topological design and modelling in challenging alpine situations. He is widely published and his Book entitled “The Course of Landscape Architecture” published by Thames & Hudson was released in 2016.